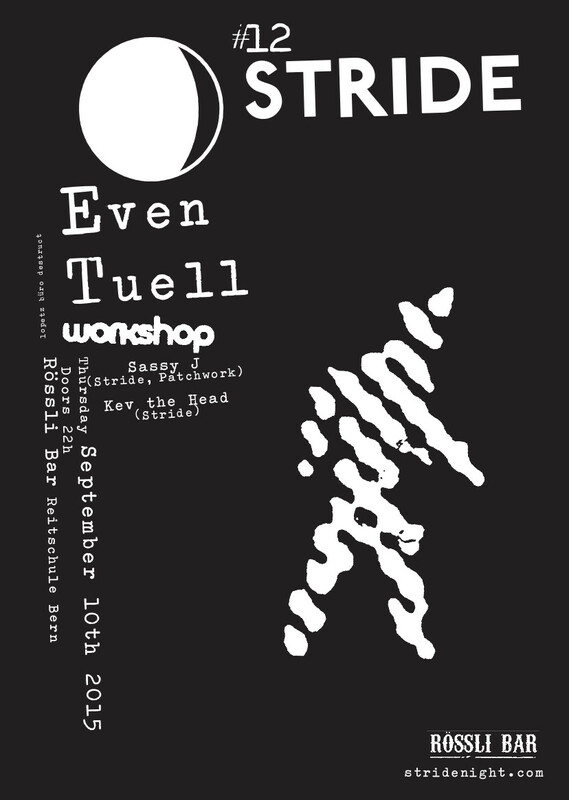 EVEN TUELL co-runs the seminal WORKSHOP label. for him, music is life and a powerful source for creativity. His sounds easily manage to be experimental, challenging and danceable at the same time. Living close to one of the most important clubs in germany – Robert Johnson – he held a dj residency there from early on and developed his deep and powerful trademark style. he always likes to shed some light on the b-side sounds… Courtesy of Option Music.